More about Bamburgh and district. 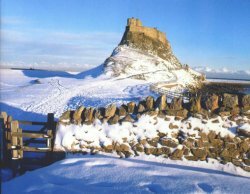 Bamburgh is an excellent centre for exploring Northumberland and the Borders, the coastline of long, empty sandy beaches, little bays, castles, islands and spectacular views is abundant with wildlife. Bird watching, coastal walks, golf, sailing, diving, horse riding, sea and river fishing and tennis are all to hand, as well as good hill walking in the Cheviots. The Holy Island of Lindisfarne, the first Christian settlement in England, is reached by a causeway at low tide (PLEASE DO READ the tide tables before you cross). Visit the Priory, 13th C church and fairy-tale castle. A little distance from the village, in the small coves, seals may be seen watching you with curiosity. There are also many seabirds and rare miniature wild flowers. 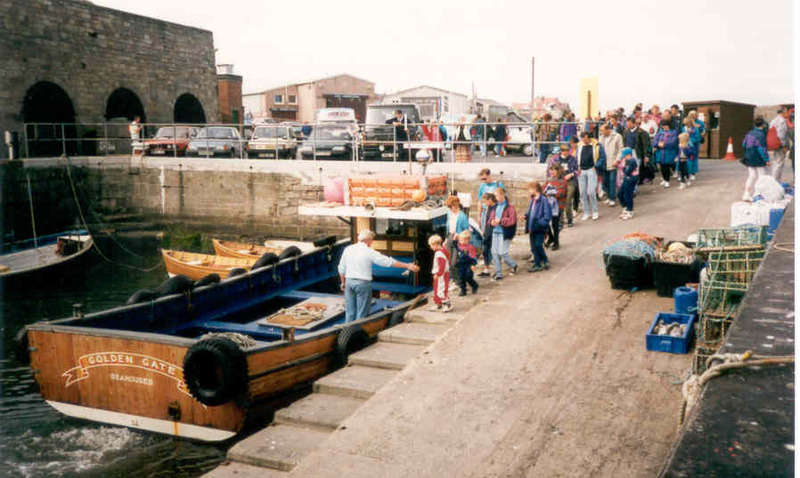 Take a boat trip from Seahouses to the Farne Islands to see the breeding birds (terns, puffins, kittiwakes, guillemots, shags) and the colonies of grey seals. You may be taken to see the Longstone lighthouse from which Grace Darling and her father made their famous rescue of the survivors of the wrecked steam/sailing ship Forfarshire. More about this can be found in the little museum at Bamburgh and her grave can be visited across the road in the churchyard. There are nature reserves at Budle Bay, just up the coast from Bamburgh and at Newton Pool, Newton-by-the-Sea, south of Beadnell, where many different species of birds can be seen. Castles galore. 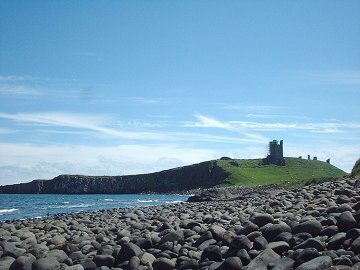 Dunstanburgh, Alnwick and its new garden project, Warkworth, Chillingham and Ford, not forgetting the many fine houses and gardens open to visitors. The market towns of Alnwick and Berwick with its famous Elizabethan ramparts are also worth inspection. 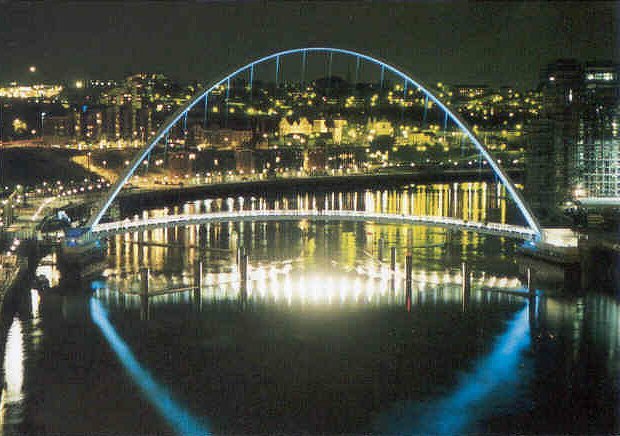 You can experience the city bustle if you wish - Newcastle upon Tyne, Gateshead's Metro Centre, The Angel of the North and the 'Blinking Eye' Millennium Bridge leading to the Baltic Arts Centre and the newly opened Sage Music Centre. Hadrian's Wall and other Roman sites and the huge Kielder Reservoir are also worth a visit. However, most people come to Northumberland for peaceful relaxing holidays and above all, the wonderful coastline and fresh air. Links to other sites that maybe of interest.